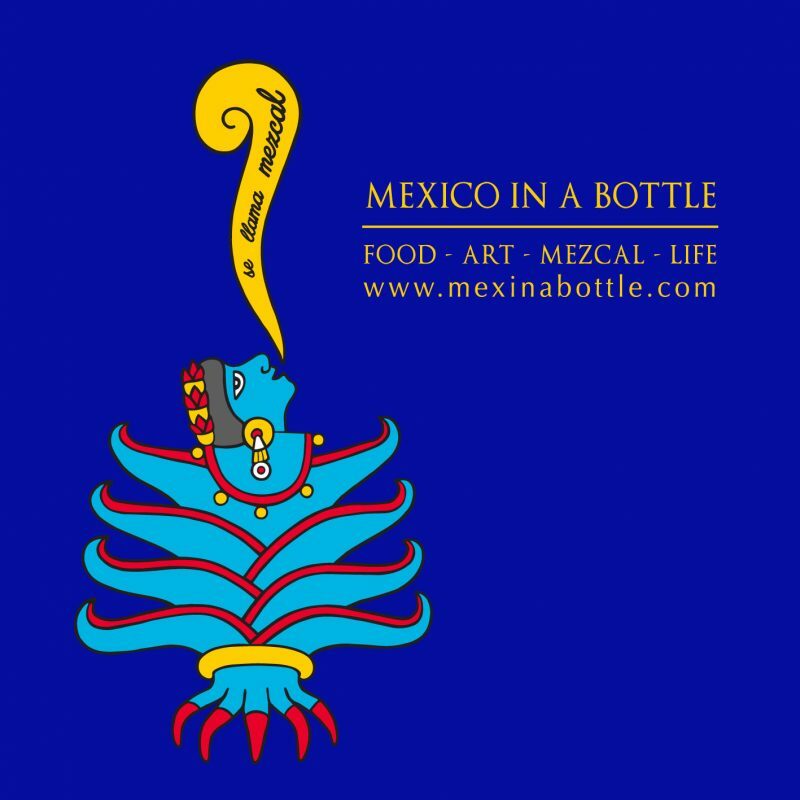 Mezcal: Mexico in a Bottle was founded in 2014 by Susan Coss and Max Garrone who also write Mezcalistas. We were inspired to create a grand mezcal tasting partially because we just love mezcal; if you read our blog you already know that, if not it’s time to get started because we’re serious evangelists. This year’s Mexico in a Bottle San Francisco will be larger than ever before with more brands, more bottles, and all the variety of food, cocktails, and tiendas that you’ve grown to love. 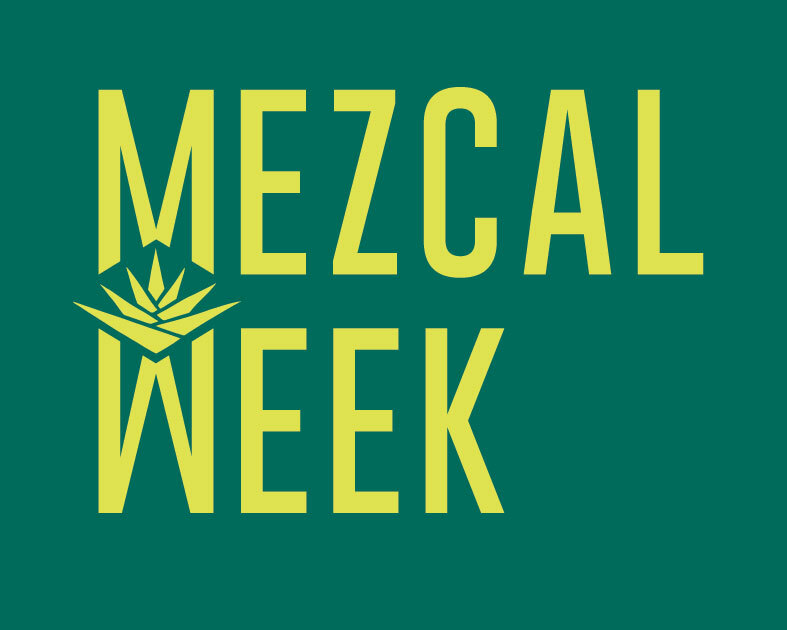 We’ll close the door on Mezcal Week 2018 yet again with the biggest and most diverse mezcal tasting in the US. Join us!